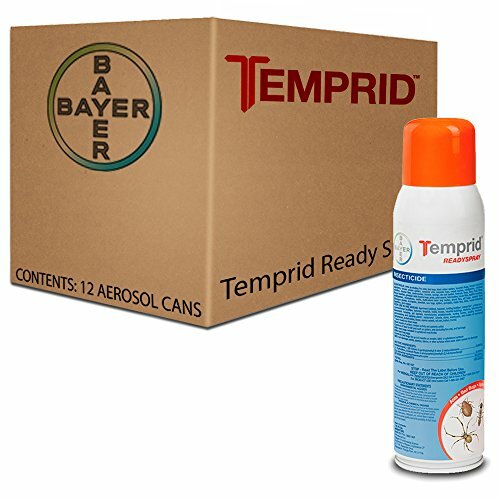 Temprid Ready-To-Spray uses the proven performance of Temprid SC with bag-on-valve technology to deliver immediate results in an all-in-one solution. 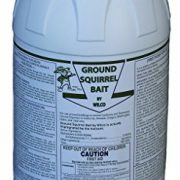 Kills a wide variety of pests from ants to bedbugs to fleas and ticks. Its dual mode of action kills bed bugs resistant to pyrethroid insecticides, in addition to bed bug eggs and other hard-to-kill pests indoors and out. Temprid Ready Spray will give you the power to deliver the effectivness of Temprid right to where the bugs hide – inside cracks and crevices. Temprid Ready Spray will give you a dual action spray that will kill fast and keep on killing for up to 6 months. With the liquid Bag-On-Valve the aerosol can be sprayed from any angle to help you achieve accurate delivery. 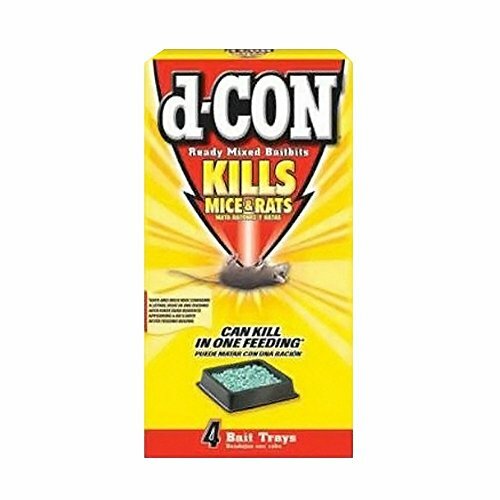 One product that kills most common insects in a convenient spray can applicator – It doesn’t get any easier that this. 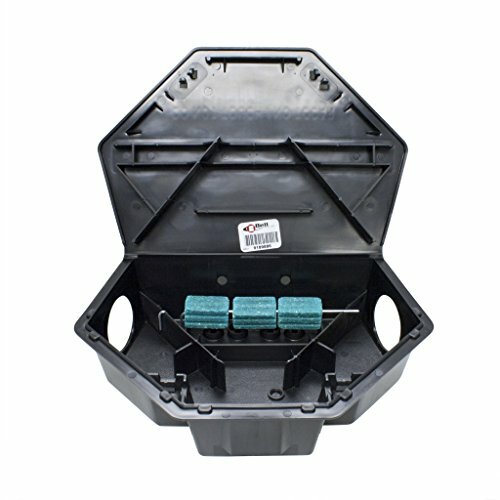 Protecta LP rat bait station is a triangular shaped bait station that fits in corners and along walls where rodents travel. 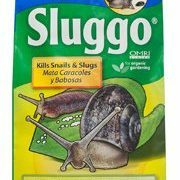 Monterey Lawn & Garden Prod LG6510 Slug/Snail Killer, 10-Lbs. 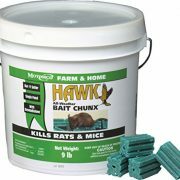 Can kill in one feeding (Rats and mice may consume a lethal dose in one feeding with first dead rodents appearing 4 or 5 days after feeding begins).